Still searching for a way to meet that cute girl? Stop listening to your friends for dating advice and look to your music library. Everything you need to say to meet women is right there, recorded by lyrical maestros like Luke Bryan, John Legend, Maroon 5, Ne-Yo, Taylor Swift, Usher, and, of course, One Direction. We’ve chronicled “Great Song Pick-Up Lines” in the past, but the last few years have been especially rich for pick-up line magic, so we’re at it again. Here are more of the Best Song Pickup Lines, from the earnest to the endearing, followed by some of the Worst Song Lyrics that are, welp, just too funny too ignore. 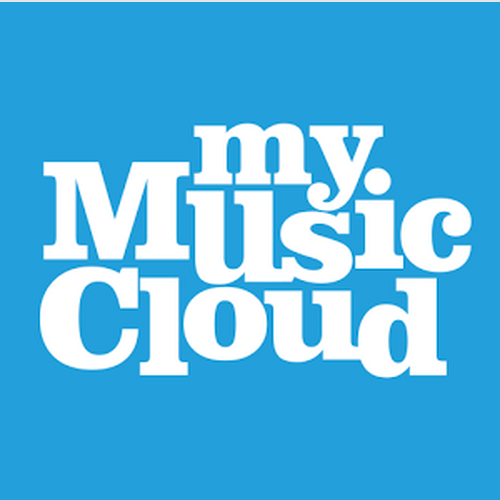 Find some you like and make a pick-up line playlist of your own with our store-and-play service MyMusicCloud. You may know Adam Levine as the wisecracking judge on “The Voice” and the singer of Maroon 5’s annoyingly addictive “Moves Like Jagger.” But did you know he’s also an incredible song impressionist? This week on “The Tonight Show,” host Jimmy Fallon dared Adam to play a game called “Wheel of Musical Impressions.” The game randomly assigned each of them a famous singer and a song, often a nursery rhyme, which they had to sing like that performer. Adam’s making the TV rounds to promote Maroon 5’s new album “V,” which came out Tuesday. The album provides more of the band’s bouncy, falsetto pop (examples: singles “Maps” and “Animals”) along with a duet featuring Gwen Stefani (“My Heart is Open”). Maroon 5 also announced its 2015 world tour with special guests MAGIC! (“Rude”) kicking off Feb. 16 in Dallas, Texas. Tickets go on sale Saturday, Sept. 13, on the Live Nation website. See dates following Jimmy and Adam’s video below. It was a pleasant surprise to see pop stars like Adele and Taylor Swift at the Golden Globes Awards last weekend and not just because they love to hog the red carpet. Both singers were nominated for Best Original Song (Adele won for “Skyfall” over Taylor’s “Safe & Sound”). The Avengers – The superhero mashup features grunge tracks from Soundgarden, Scott Weiland, and more ‘90s rockers. The Man with the Iron Fists — Edgy alt bands like The Black Keys go up against rappers Kanye West, Wiz Khalifa and RZA, who also directs and stars in this martial arts pic. Twilight: Breaking Dawn Part 2 – Passion Pit and Christina Perri join rockers like Green Day (“The Forgotten”) and electronica sensation Ellie Goulding (“Bittersweet”).